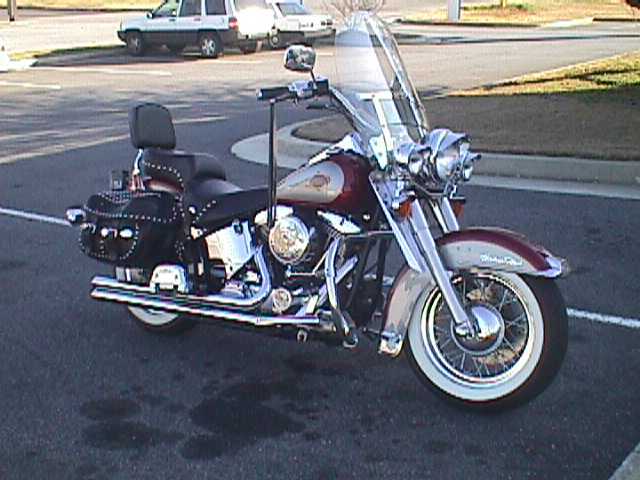 1993 FLHS (Electra Glide Sport) (7,700 miles) Mand. Org. 1999 FXDX (Dyna Super Glide Sport) (750 miles) Azt./Org. If you have any thing or know someone that does. Please e-mail Jackie,Jerry, or BJ.